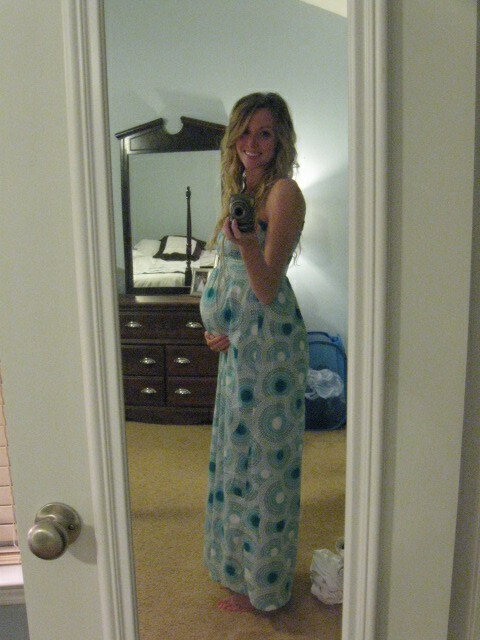 Pretty sure you're the cutest pregnant mama I've ever seen. Oh, and thanks to your husband for the advice- *that's* what I was doing wrong all along! haha! Sheena you are beautiful!!! As for the activness at night :) I'll think you'll be fine! They like your movements all day, it sooths them and keeps them sleeping, when you stop - that's when they wake up and start to party!!! Hope to see you soon!!! -Francine- How much he will learn, huh? haha! -Jess- Thanks for the comfort...you of anyone I gladly take it from! :) Miss you!